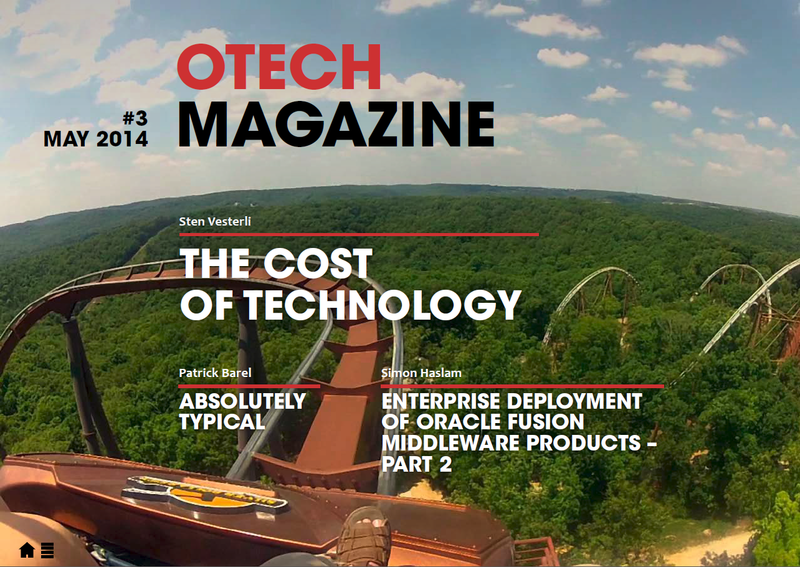 OTech Magazine - Spring 2014 Released! 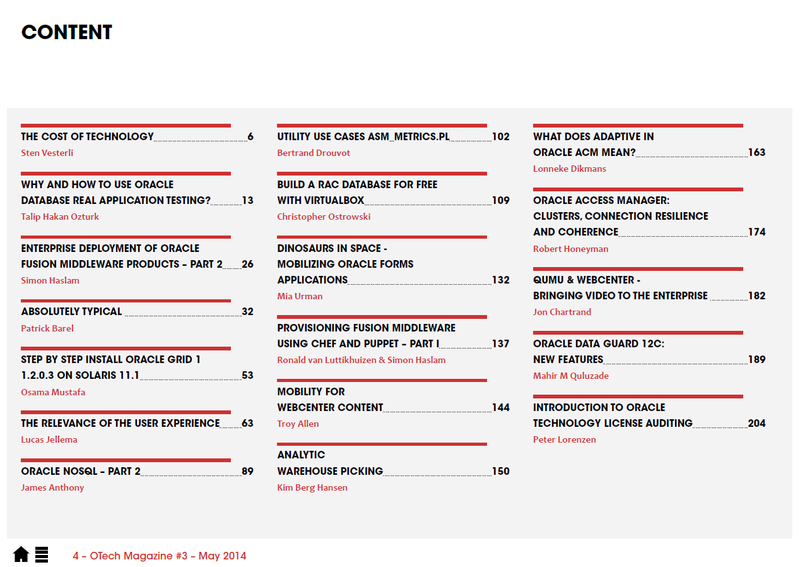 OTech Magazine is an independent magazine for Oracle professionals. 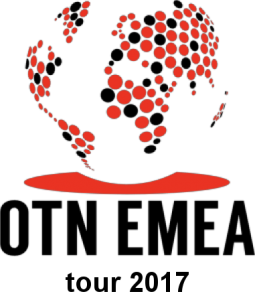 OTech Magazine is a trusted source for news, information and analysis about Oracle and its products. Our readership is made up of professionals who work with Oracle and Oracle related technologies on a daily basis, in addition we cover topics relevant to niches like software architects, developers, designers and others.OTech Magazine‘s writers are considered the top of the Oracle professionals in the world. 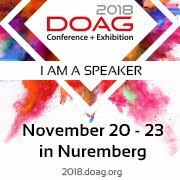 Only selected and high-quality articles will make the magazine. 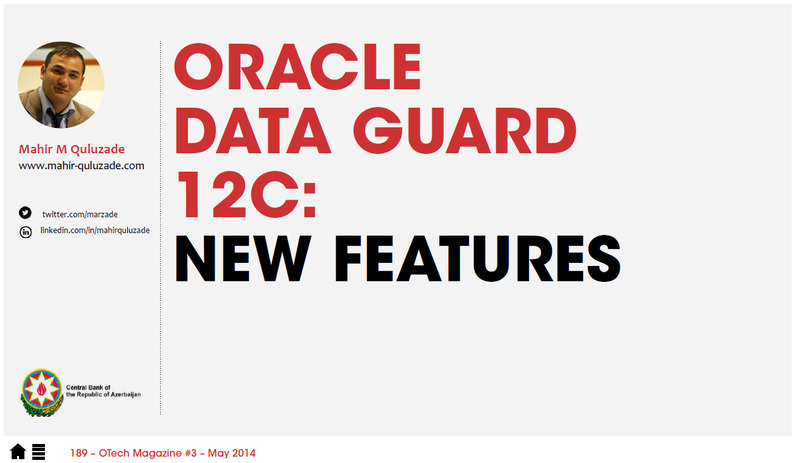 Our editors are trusted worldwide for their knowledge in the Oracle field. Read more about OTech Magazine in here. Today the third issue of OTech Magazine released. My article is published in this issue, too. or from direct link : http://otechmag.com/magazine/2014/spring/OTech Magazine - Spring 2014.pdf. I want tank to all authors of OTech Magazine and my special thanks to organizer of OTech Magazine Douwe Pieter van den Bos.